China’s Ministry of Industry and Information Technology released a notice over the weekend announcing a fresh campaign to crack down on VPN and special cable services throughout the country. The campaign is set to last until March 31, 2018, according to an article published by the South China Morning Post, a Hong Kong-based newspaper. This would make most VPN services in China illegal, reports SCMP. But before you start panicking, let’s break down what this notice really entails. First off, using a VPN in China is still not illegal. The new policy affects VPN providers, not their users. There is no precedent on record of anyone being arrested, fined, or detained for using a VPN. Because VPN use in China is so widespread, especially among academics and expatriates, this is unlikely to change. And because no sane VPN provider has an official presence on mainland China, the new regulations don’t apply to them. Very few providers even bother operating servers on Chinese soil, which puts them beyond the jurisdiction of the Chinese government. We are not legal experts, and deciphering the vague language of a notice from a faceless Beijing authority always comes with caveats. That said, it is our judgment that if you’re living in China, you can continue to use a VPN at your leisure without worrying about any legal consequences. Be prepared, however, for more frequent service interruptions. Depending on how seriously China takes this campaign, it will engage in blocking the IP addresses of VPN servers and traffic to them, resulting in downtime for users. VPN providers can change their servers‘ IP addresses to restore service, but this requires time and money. Check out our list of the best VPNs for China, which have proven track records of minimizing downtime in such instances. This is not the first occasion that China has threatened VPN users in China. The last official crackdown took place in March 2016, during the National People’s Congress meeting in Beijing. The Great Firewall, a nickname given to the country’s nationwide internet censorship system, often ramps up its efforts to block websites, apps, and VPNs in time with major political events. The June 4 anniversary of the 1989 Tiananmen Square Massacre is another example of when censorship increases. This time around, SCMP mentions the once-per-decade power reshuffle of the Communist Party congress could have prompted the new campaign. How do VPNs bypass the GFW? A VPN, or virtual private network, encrypts a device’s internet traffic and routes it through a remote intermediary server in a location of the user’s choosing. 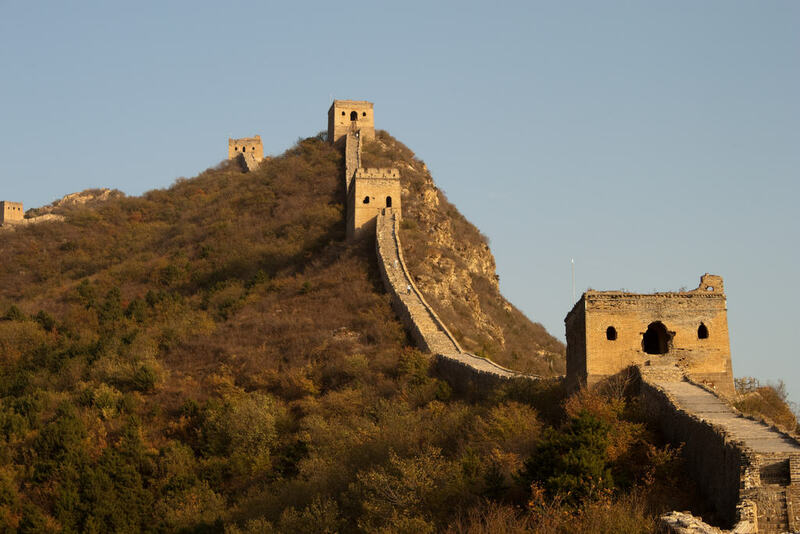 By connecting to a VPN outside of mainland China, a user in China can access websites, apps, and services normally blocked by the Great Firewall. You can find out if a particular website domain is censored on the mainland here. Experts believe the Great Firewall uses deep packet inspection to detect VPN connections. This tactic allows censors to see if internet traffic was encrypted using a VPN protocol, such as OpenVPN. If it has, the internet service provider can block the traffic and in some cases block all access to the VPN server’s IP address from other users. All major internet service providers in China are controlled by state authorities. One way to avoid deep packet inspection is to use obfuscation. Obfuscation is supported by some VPN providers as a means to make VPN-encrypted traffic look like normal, unencrypted traffic. Check to see if your VPN provider offers this capability. It may be called „scramble“, „obfuscation“, „Obfsproxy“, or something similar. Depending on the provider, it can be either enabled in the VPN app or must be manually configured.